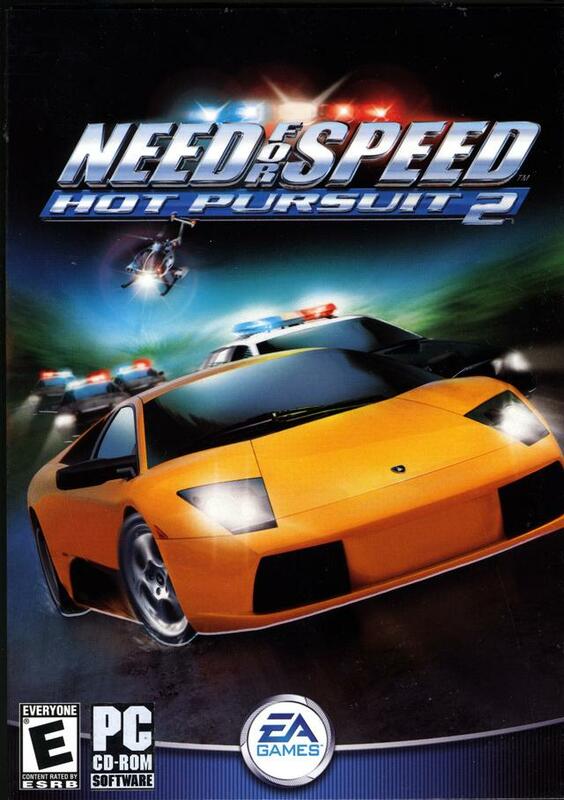 Hot Pursuit 2 draws primarily from the gameplay and style of Need for Speed III: Hot Pursuit; its emphasis was on evading the police and over-the-top courses featuring lengthy shortcuts.As with the original, the player also has the option to play as a police officer trying to arrest speeders. To do so the player rams the speeding vehicle multiple times to disable it. The player must turn on their lights and sirens while in pursuit, and they automatically turn off after arresting the suspect. Police can call for a barricade, additional units, “Unit 9” in broadcasting assistance (PS2 Only), spike strips, and request help from a helicopter to assist in chasing the target vehicle. At the end, the player is awarded for the cars busted. In the PlayStation 2 version this mode is called You’re the Cop mode while in the PC, Gamecube, and Xbox versions it’s Be the Cop mode.